A dining room is a room where we consume food. It consists of dining room furniture like a table and several chairs. Cultural differences sights the other uses of a dining room such as receiving area. But its main purpose is a place where to eat. It is usually adjacent to the kitchen for better access. 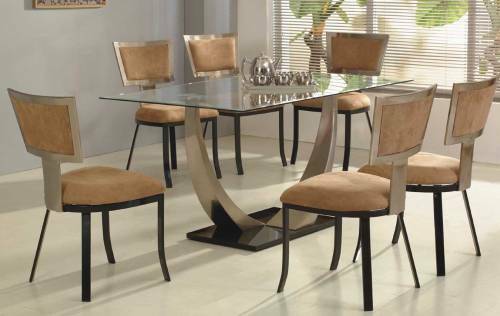 This dining room furniture is one of the most essential things that should be present. Often, it has a rectangular shape accompanied by armed chair or in other instances un-armed chairs. In older times, the dining table is made of stone or metal which can be tucked away when it’s not needed. Today, this dining room furniture is widely sold in a rectangular, square and round shape. The choices on its make are metal, wood or glass. Extreme designers can put a hand carved of stone dining table if the house presents an outside garden. A variety of dining chairs are available in the market. Commonly used is made of wood or metal. Choosing a dining chair if you’re purchasing it separately from your dining table requires you to color match the two items. 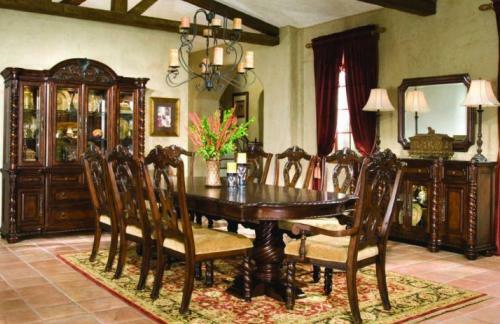 This dining room furniture comes in a hundreds of different style, color, and size. 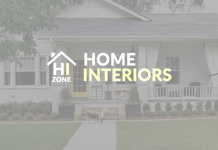 Depending on your interior design theme, markets accommodate widely personal preference on dining chairs. China cabinets are mostly used by the upper class families where they keep their china wares and cutleries inside mostly for display. This dining room furniture is not used on a daily basis unlike the tables and chairs. Classifications can either be hardwood, ceramic, corner china cabinet and sideboard cabinet. This enclosed storage can be seen in dining area of the house. This piece of dining room furniture is a cabinet used to store and organize quite number of wines. The size depends if you’re a winemaker and have the whole basement solely for racks of wine or you can have a personal rack which you can have at home for your collection. 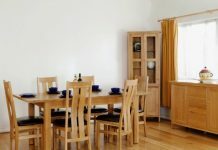 There are three classifications for this type of dining room furniture; the wood wine rack which is very common to wine collectors, the metal wine rack normally holds only a few bottles of wine since its design is very unique, complicated flowing shape that can’t be done in a wood rack, and last is the specialty rack – it is called a specialty rack because it can hold the non typical size and weight of wine bottles. A dining room normally only consist of elaborate dining table and chairs, but in places with a different culture and costly living is very well practiced, a systematic number of dining room furniture can be elegantly seen. 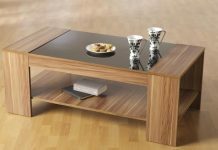 Choosing such design and make of furniture doesn’t have to be expensive. The modern design had slowly turned the page of choosing simpler and sleek line of dining room furniture instead of the medieval where a lot of carvings are represented on the furniture.